WOW! Two HOT FREEBIES are now available on on Facebook! I just requested BOTH of them and they are still available! 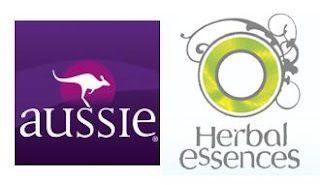 Aussie is giving their Facebook fans a FREE product coupon (up to $3.99 value) to the first 75,000 who make the request and Herbal Essences is giving away a FREE product coupon (up to $3.99 value) to the first 125,000 to make the request. Hurry on over to request yours now before they are gone! Thank you Bridget! I missed out on the Aussie one, but I did get in on the Herbal Essences thanks to you.